The case is finally closed. The NCAA Appeals Committee announced its decision to uphold Ole Miss’ 2018 postseason ban on Thursday, along with affirming its findings of a “lack of institutional control” and “impermissible recruiting inducements.” The committee did, however, overturn the university’s penalty restricting recruits’ unofficial visits to campus. The Appeals Committee’s ruling brings a nearly six-year saga of investigations, sanctions and appeals to an end. University of Mississippi Chancellor Jeffrey Vitter and athletics director Ross Bjork released a statement following the committee’s ruling, accepting the committee’s decision while also expressing some disappointment with the committee’s upholding of the 2018 bowl ban. “While we are pleased by the (Appeals Committee’s) finding the the (Committee on Infractions) abused its discretion with the respect to the unofficial visit penalty, we remain disappointed by the remainder of the ruling, which upheld a 2018 postseason ban and findings of lack of institutional control and recruiting inducements,” the statement reads. Regarding the upheld postseason ban, the Appeals Committee cited “multiple level I violations over five years involving multiple staff and representatives of athletics interests.” The committee ruled that a second year of a postseason ban “falls squarely with the penalty guidelines…this case classification is one to two years postseason ban”. The short-term outcome is not what the university wanted, with the Appeals Committee upholding Ole Miss’ 2018 postseason ban. However, the Committee’s decision to overturn the penalty restricting unofficial visits of recruits to campus can be considered a win for the football program, as it will allow head coach Matt Luke and his staff to recruit highly-rated prospects without any restrictions hanging over their heads. Furthermore, rival head coaches and recruiters from other schools no longer have the advantage of feeding perspective recruits information about Ole Miss’ lingering NCAA investigation, and Ole Miss will no longer have to answer recruits’ questions about the case. 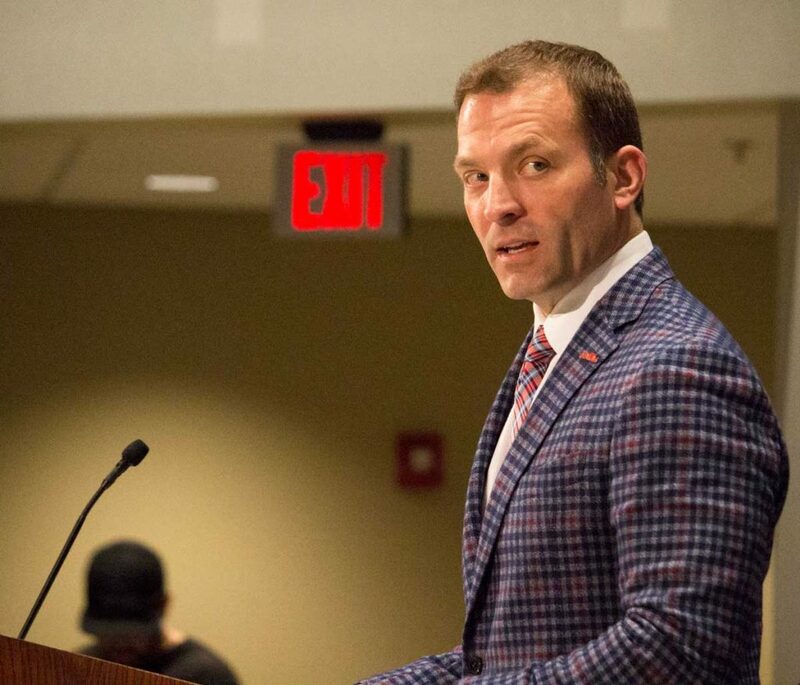 With the case reaching a conclusion, the university, athletics department, coaches, players and the Rebel faithful can now focus on football, rather than being distracted by the NCAA investigation and worrying about what will come next. 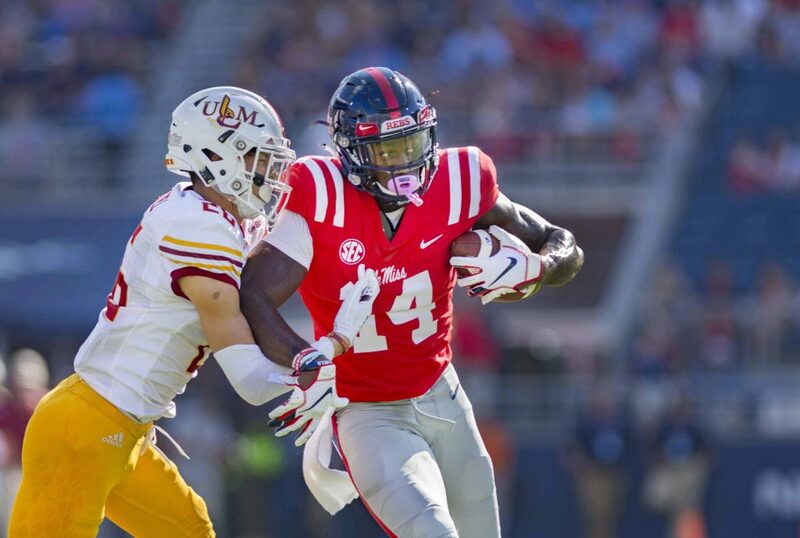 Once the 2018 season is over, Ole Miss will be eligible for postseason play, effectively ending all punishments against the football program.